©2017 Fuel Education LLC. All rights reserved. 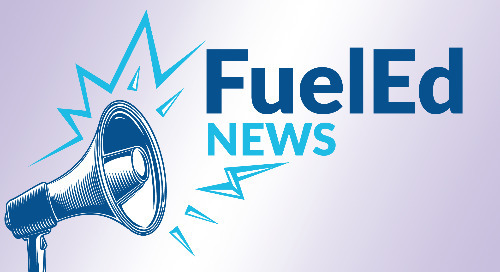 Fuel Education, FuelEd, Stride, and Summit are trademarks of Fuel Education LLC or its affiliates. All other trademarks are the property of their respective owners.